register an account on our website. You will get access to your personal dashboard. 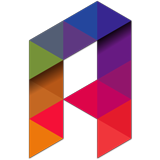 Select your masternode type and enter your masternode private key(s). Select your pricing package and pay with Creditcard (coming soon), PayPal (coming soon) or Cryptocurrency. Follow our activation instructions while we automatically setup your masternode, and enjoy your passive income. Fully managed masternode hosting. Quick and easy setup. Straight up, transparent pricing. No hidden fees. Prices are equal for every cryptocurrency. Receive a discount when ordering multiple months up front! * Packages are paid per month, per three months, per six months or per year. Multi-month packages are paid in advance, e.g. the three month package costs 3 x $8 = $24 every three months. Become a worry-free masternode owner, today. Feel free to request a masternode. "Our unique Masternode-backed Smartcontracts affords trust in programmatic advertising." Absolute introduced 'Proof-of-Advertisement' views, backed by masternodes. Crown Masternodes require 10,000 CRW in collateral. Currently, there are 1000+ Crown Masternodes in the network. 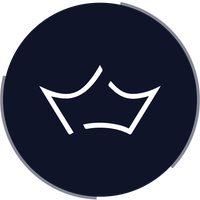 Crown Masternodes provide voting power in the Crown Distributed Fund. Crown Systemnodes require 500 CRW in collateral. Currently, there are 3000+ Crown Systemnodes in the network. Crown Systemnodes will be used in the Crown Application Platform. 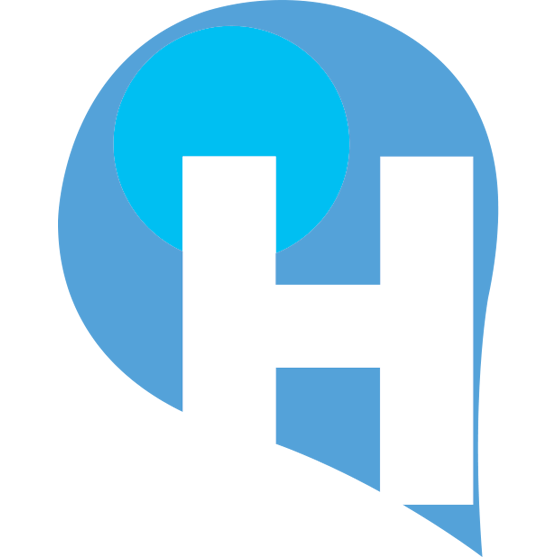 Helium is a blockchain masternode network and cryptocurrency that focuses on simplifying complex supply chains in the construction industry. "Horizen (previously ZenCash) is the most resilient and censorship resistant privacy cryptocurrency blockchain and privacy coin. Our users can perform both private and anonymous, untraceable transactions." PAC - People's Alternative Choice: "PAC is a digital payment network connecting merchants and consumers with a fast, secure and more cost-effective payment network." 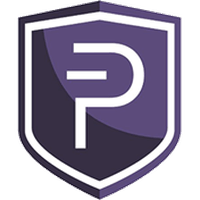 PIVX: Private – Instant – Verified – Transaction(Tx) is an MIT licensed, open source, blockchain-based cryptocurrency. "Security. Privacy. Liberty. Solaris is a decentralized open source cryptocurrency focused on privacy, innovation and the advancement of technology." SolarisCoin uses XEVAN as mining and spork algorithm. SmartNodes require 10,000 SMART in collateral. Currently, there are 10,000+ SmartNodes in the network. SmartNodes give access to voting on the SmartHive proposal system. 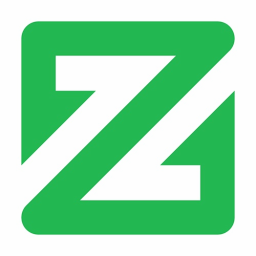 ZCoin facilitates private financial transactions, enabled by the Zerocoin Protocol. ZCoin masternodes are called Znodes, which require 1,000 XZC collateral. More than 1,000 Znodes power the ZCoin blockchain network.